The Book Hog loves books-the way they look, the way they feel, the way they smell-and he'll grab whatever he can find. There's only one problem: he can't read! 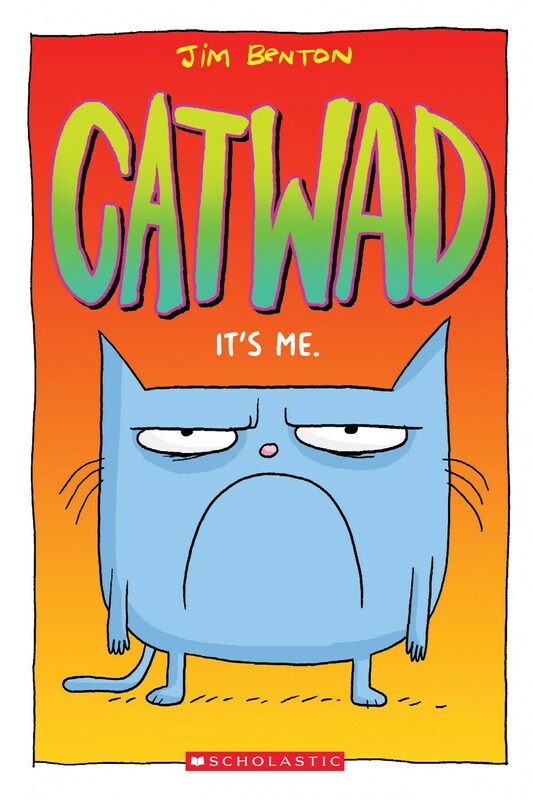 Meet Catwad! He’s blue and a bit of a grouch, and his best friend is a cat named Blurmp, who can see the bright side of anything.